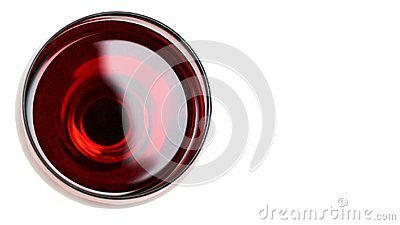 Red Wine in glass. Isolated on white background. copy space, template.